Young Man's Focused Determination To Join Army - USA Patriotism! On a blustery New England afternoon, in the back of an old strip mall, a young, dark-haired man with glasses runs back and forth between two cones, placed parallel to a chain-link fence. As he stops at one cone, a sharp beep indicates it’s time to hustle to the next. With each iteration of this, the beeps come faster making him hurry his pace. His usual quiet and unassuming demeanor has morphed into a focused determination as the beeps come so quickly he’s forced into a full sprint. This is the shuttle run and it’s performed as part of the Army’s Occupational Physical Assessment Test – one of the last examinations before joining the Army. The young man is Tyler Barrows of Manchester, Maine. Unsurprisingly, Barrows easily passed his OPAT, and then went for basic training on October 15, 2018. This is unsurprising, because on his journey to join the Army ... he managed to lose more than 75 pounds of body fat. True to his modest nature, Barrows devoted himself to his new lifestyle without advertising his goal, or even approaching a recruiter. By the time Barrows finally visited his local recruiting station, he had already accomplished what few are able to achieve. As fortune favors the bold, Barrows not only has secured his choice profession as a vehicle mechanic, but he will also be airborne and receive a substantial monetary bonus for choosing to enter basic training quickly. As Mr. Barrows approaches the reality of becoming Private Barrows, he is armed with a newly-found confidence and is reminded of his journey every time he takes out his driver’s license. His closest family members recognize this change and can see the confident and personable Tyler they’ve always known and loved, now apparent to everyone. 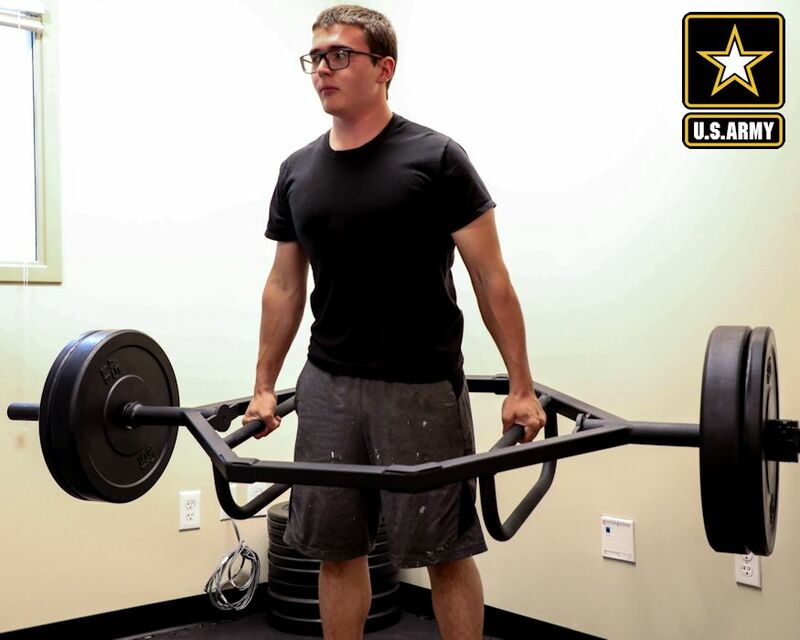 While Barrows leaves behind a lot of sweat and unwanted pounds, he looks forward to his new life as a confident American Soldier.